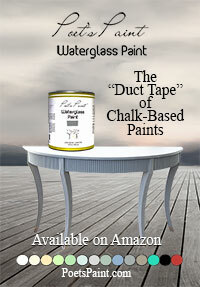 Furniture transfers add delicately detailed vintage touches to your favorite furnishings. Use this Iron Orchid Designs Vintage style Autumn Bulb Catalogue transfer on your furniture, walls and more to add a special touch to any living space. These are not stencils but easy transfers. White lettering. Size Small. Furniture transfers add delicately detailed vintage touches to your favorite furnishings. 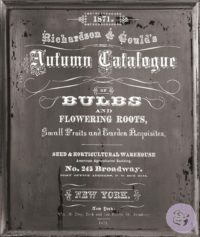 Use this Iron Orchid Designs Vintage style Autumn Bulb Catalogue transfer on your furniture, walls and more to add a special touch to any living space. These are not stencils but easy transfers. 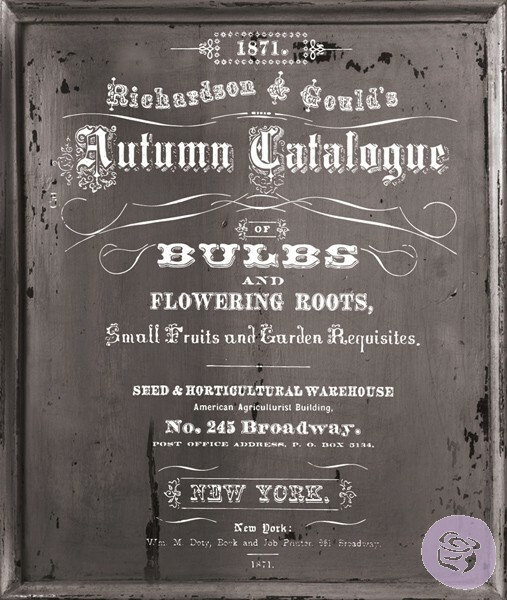 Iron Orchid Designs Autumn Bulb Catalogue white lettering #655350816377 in small size. Color: White letter for use on a dark background. Start on a clean surface. Lay out your supplies. Position the design where you want it. Tape the corners in place using painters tape. Using the stick provided, begin on one side and rub the transfer on the surface. Work all the way around, making contact with all parts of the transfer until it is completely adhered to the surface. 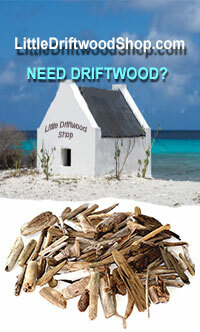 Protect your new surface with a clear topcoat such as Driftwood Final Finish Liquid Wax or other sealant.